Utilize technology to put students at the center of learning. 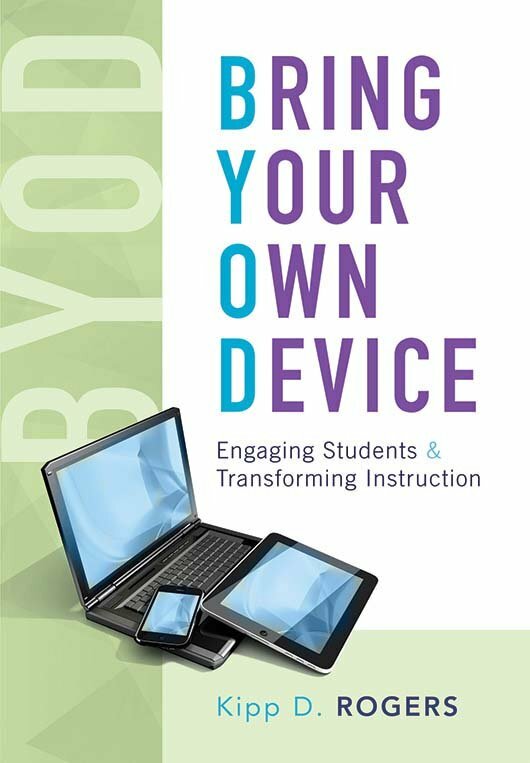 This book shows educators how to incorporate students' personal technology tools (cell phones, iPads, and laptops) into instruction. BYOD allows students to be active participants in their learning and helps teachers give them an authentic education that equips them with the skills required to be college, career, and citizenship ready. Discover the benefits of BYOD. Learn eight key steps for planning BYOD. Foster a technology-friendly culture that respects the role of technology in teaching and learning while giving voice to all stakeholders. Access reproducible surveys, checklists, and other tools to support BYOD implementation and supervision. Read accounts of US school districts that have successfully implemented BYOD.